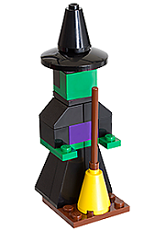 Head over to your nearest Lego Store on Tuesday, October 1, to get a FREE Lego Witch Model at 5 pm! 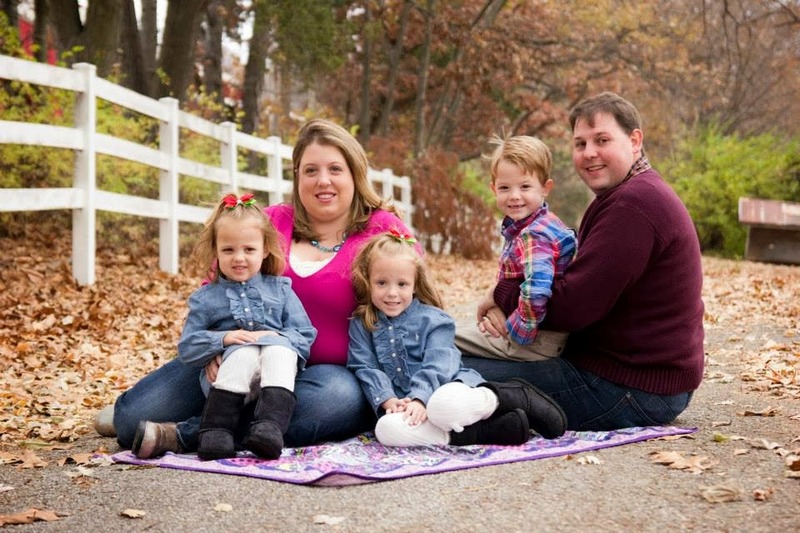 This event is only for children 6 - 14! Plus you get to take it home.